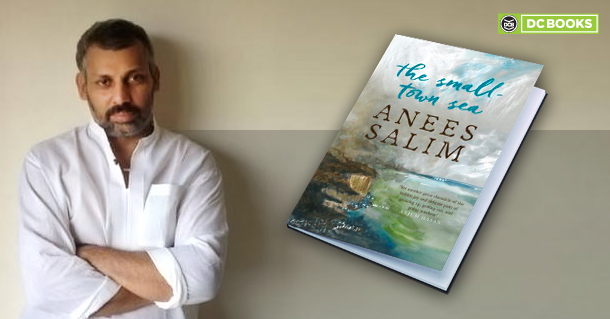 The fifth novel of the award-winning writer Anees Salim, The Small Town Sea will be adapted into a movie by director Shyamaprasad. The resounding sadness in the novel deeply moving and painful says, Shyamaprasad. The story is narrated from the perspective of a boy who is uprooted from the city to a picturesque and silent village by the sea. It traces the changes he has to adapt to while fulfilling the wishes of his ailing father, diagnosed with cancer. Shyamaprasad is known for book adaptations through movies like Agnisakshi based on Lalithambika Antharjanam’s novel. Tennessee Williams’ The Glass Menagerie as Akale and Artist adapted from Paritosh Uttam’s Dreams in Prussian Blue. Anees Salim has written five novels of which Vanity Bagh won The Hindu Literary Prize for Best Fiction in 2013 and grabbed Sahitya Akademi Award for The Blind Lady’s Descendants in 2018.